This is static website designed. 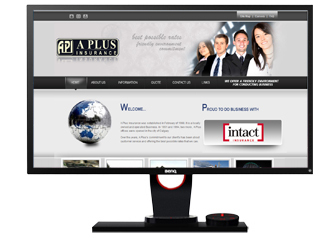 A Plus Insurance was established in February of 1988. It is a locally owned and operated Business. 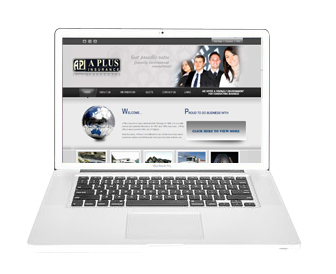 In 1991 and 1994, two more A Plus offices were opened in the city of Calgary.